How Many Seasons Of 'Suits' Have Been Made? Home Entertainment How Many Seasons of ‘Suits’ Have Been Made? 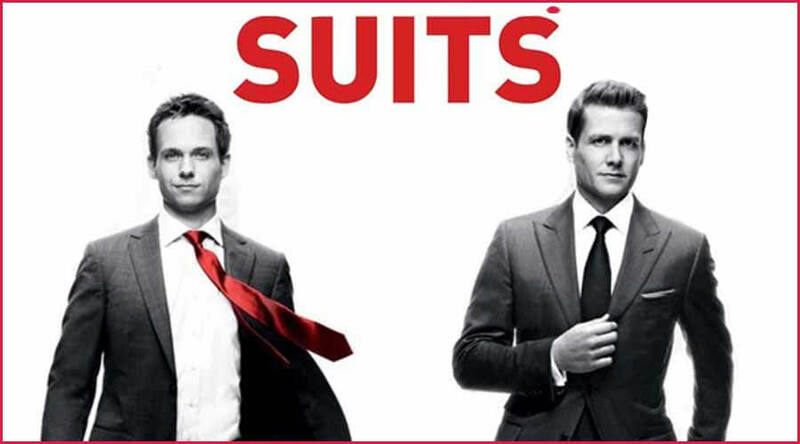 USA Networks hit show “Suits”, which have been around since 2011. The show is filled with drama revolving around corporate lawyers. With Cocky and hardworking lawyer, Harvey Spector played by Gabriel Macht (Every Woman’s desire) at the centre stage of all of it. The other central character is Mike Ross played by Patrick J Adams who is a college dropout and has photographic memory who wanted to be a lawyer. Harvey meets mike and decides to recruit him and commit a crime in due process with its knowledge. Suits started in top gear in its initial seasons and soon became a contender for USA network flagship shows. The audience loved the edgy confrontation among character especially between Harvey and Louis Litt or the entangling love story of Rachel Zane and Mike Ross. Even the movie quote worked their charm in the show. Although the show is based on corporate lawyers working in a big firm in New York, Writers have toned down the technical aspect and focused more on the relationship and psychic of the people working in the firm. One of the most loved characters of the show is Louis Litt. Hence, USA network releases a free Louis Litt calendar where he is shown doing weird stuff. You can see and download the 2019 Louis Litt calendar from here. You can also read about Rick Hoffman, the man who plays the petty Louis Litt. The show is currently running in season 8 and is on a break after episode 10. The show was hit with a curve ball when one of its main character Rachel Zane played by Meghan Markle married to Prince Harry who the Prince of England had to leave the show. You can read more about the Meghan and Prince Harry romance here. Hence, they decided to release Patrick character as well as midway in season 7. However, this had no effect on the audience who enjoyed the show more than ever with the introduction of new characters “Samantha Wheeler” played by Katherine Heigl and “Alex Williams” played by Dule Hill. Last summer they were the second most watched cable TV show after GOT. The show is set to return from its break on 23rd Jan 2019 and run till late April to conclude season 8. You can watch the show on your USA network cable connection, or stream it using Roku, HBO, etc. Previous article How Much is DMX’s Net Worth?